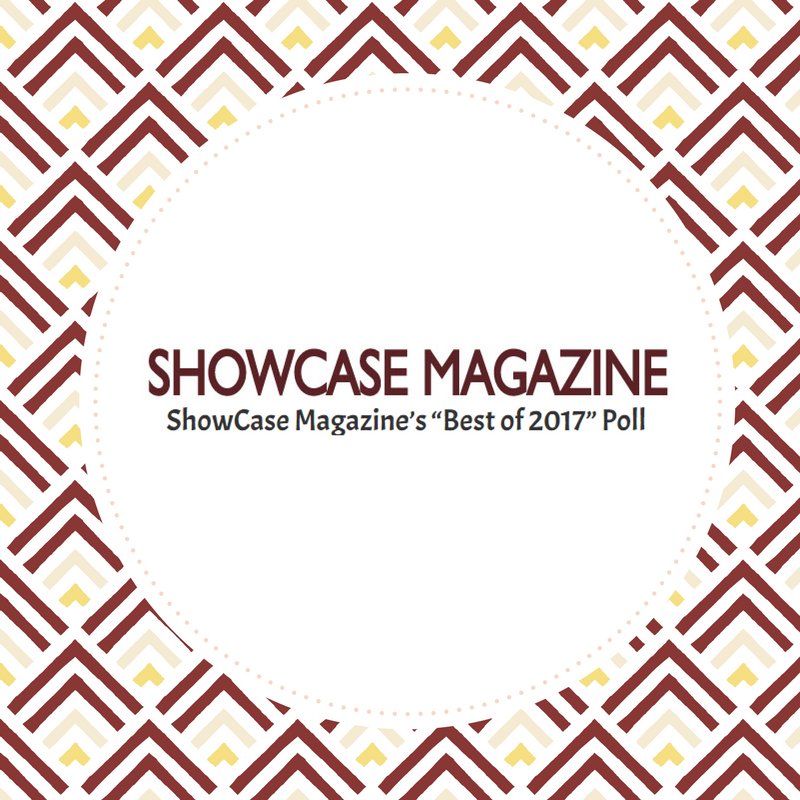 Cast your vote for Pacific Northwest Eye Associates in ShowCase Magazine‘s “Best of 2017” Readers’ Poll. Please take a moment to submit a vote for us in the “Best Eye Care Services” category. In 2016, Pacific Northwest Eye Associates was recognized as “Top Eye Care Provider” by ShowCase Magazine. We would greatly appreciate your time and support. Voting ends May 27th. To submit your vote now, click here.